Great location, great pub, great opportunity! 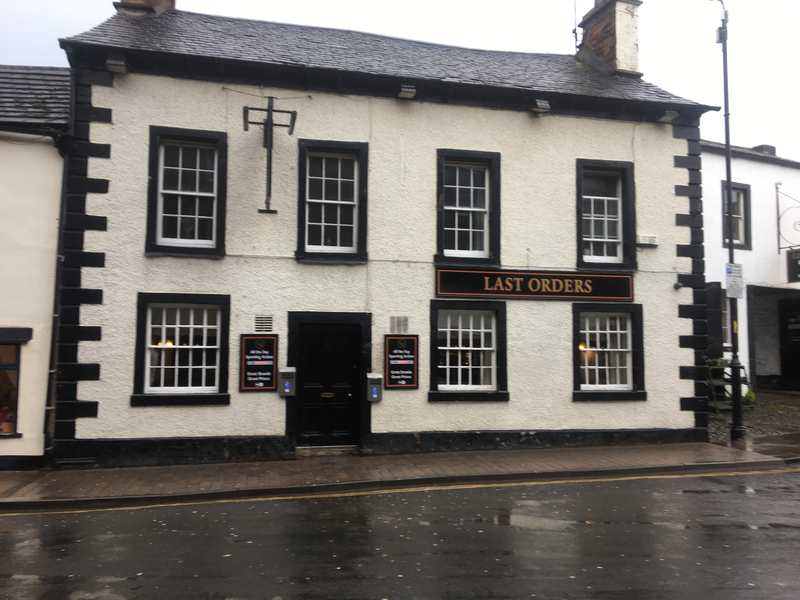 The Last Orders in Penrith has fantastic transport links and is right next to the bus station and is just a short walk from the train station. The pub benefits from being close to large supermarkets and yet still in the heart of the local community that has the character of a small village with a range of great shops. it has two separate seating areas and would comfortably hold 80 - 100 people. The pub company have plans to carry out both internal and external refurbishment including new signage. The Last Orders is a small, wet-led cosy pub, it has a great community spirit and is supported by the visitors to the village and the local community. Due to the pub's location, it is used by all age groups from daytime shoppers to the Saturday night crowd looking for great company, good wine and a sing-a-long to Karaoke. The pub company are looking to work with friendly self-motivated and energetic individuals (or couples) who want to become a part of this lovely community. The ideal applicant will possess the passion to drive the sales forward, promote activities and raise the standards with the pub. They will be a self-employed operator and work as a limited company; you will take responsibility for PAYE and offer your team of employees a workplace pension. Also, they will be a proven, experienced manager, with the ability to carry out all the usual duties including a good knowledge of H&S, confident customer skills, stock control, cellar management, cash handling and bookkeeping skills. Security and the knowledge that a very successful pub company are supporting you all the way. A generous percentage of the weekly net sales. A bonus scheme in return for excellent retail and stock management. Free online training for you and your staff members. This consists of a kitchen, lounge, two double bedrooms and bathroom. There is also an attic room currently being used as an office. The pub company have plans to invest in the private quarters including new decoration and carpets.